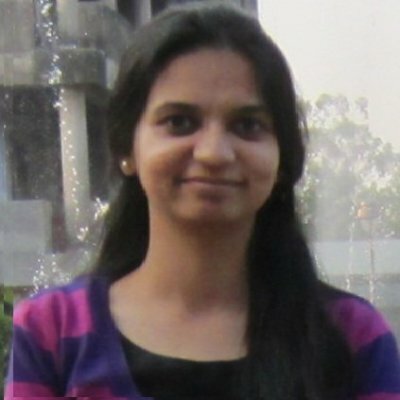 Dippy Aggarwal is a PhD Candidate in Computer Science at the University of Cincinnati. Her dissertation is focused on the areas of data warehouses, graph databases and provenance. Other than these fields, her interests lie in the areas of NoSQL databases, cloud computing, data science and query optimization.